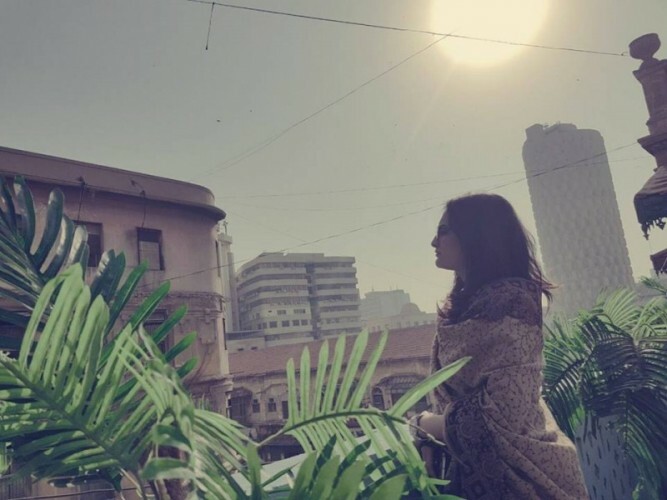 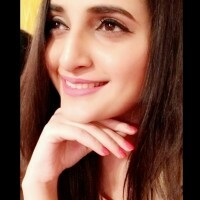 Areeba Shahood Alvi is a new Pakistani young actress who appears in her 1st drama serial Anaa. 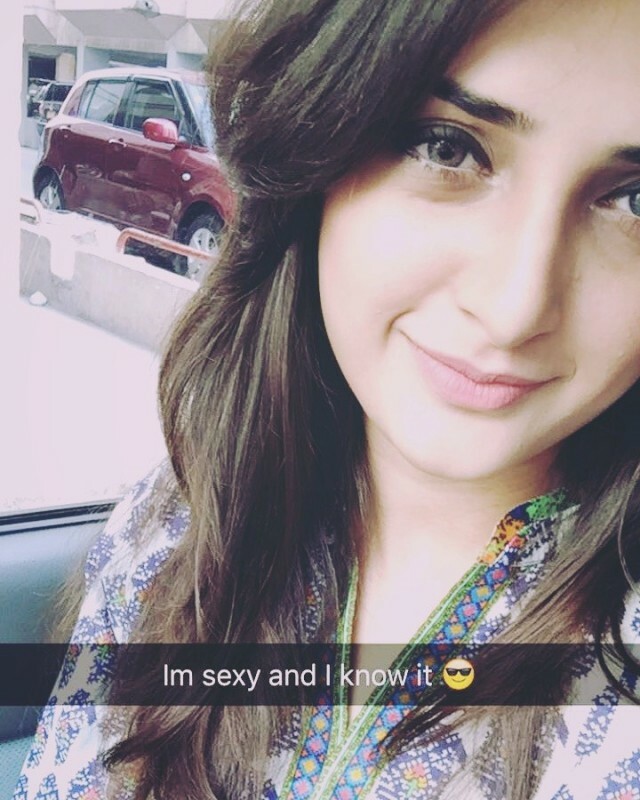 She is a daughter of famous Pakistani actor Shahood Alvi. 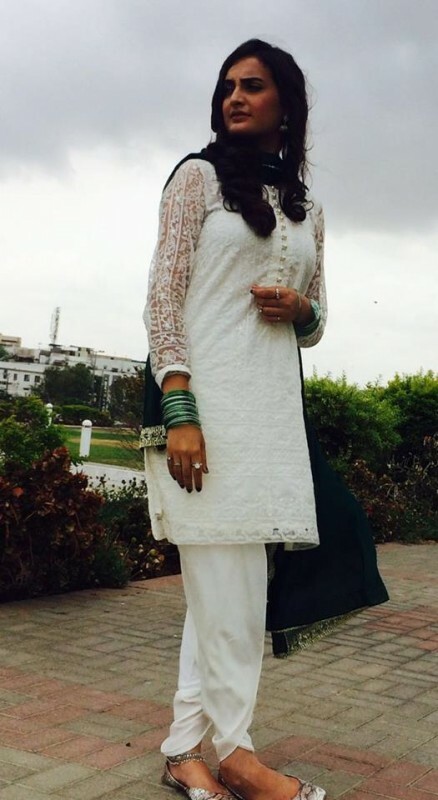 She has a stylish and adorable personality. 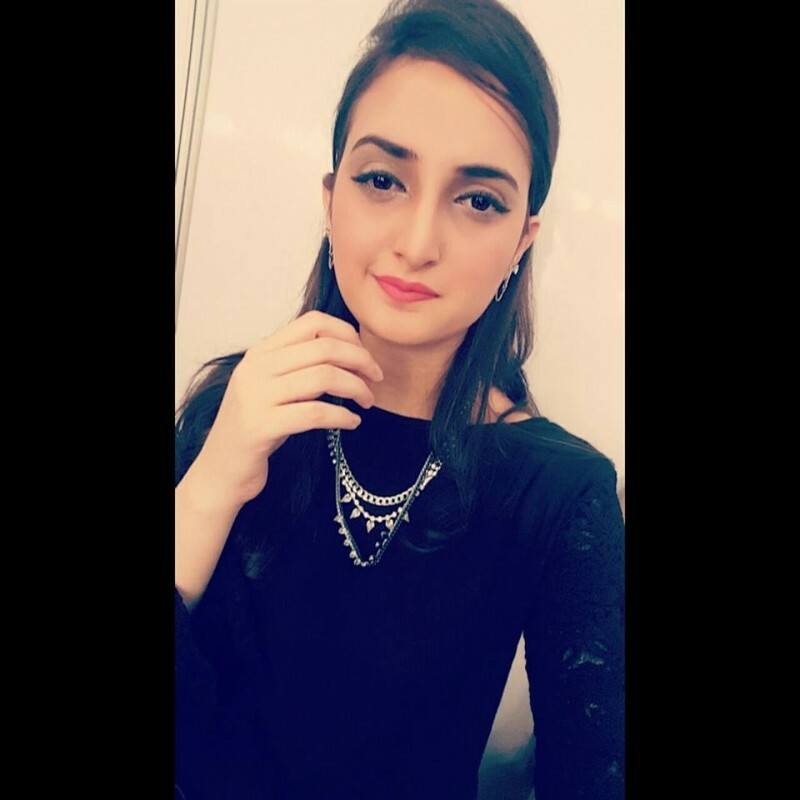 If you are looking for Areeba Shahood Alvi profile, date of birth, family, salary, and photos then you can find this information here. 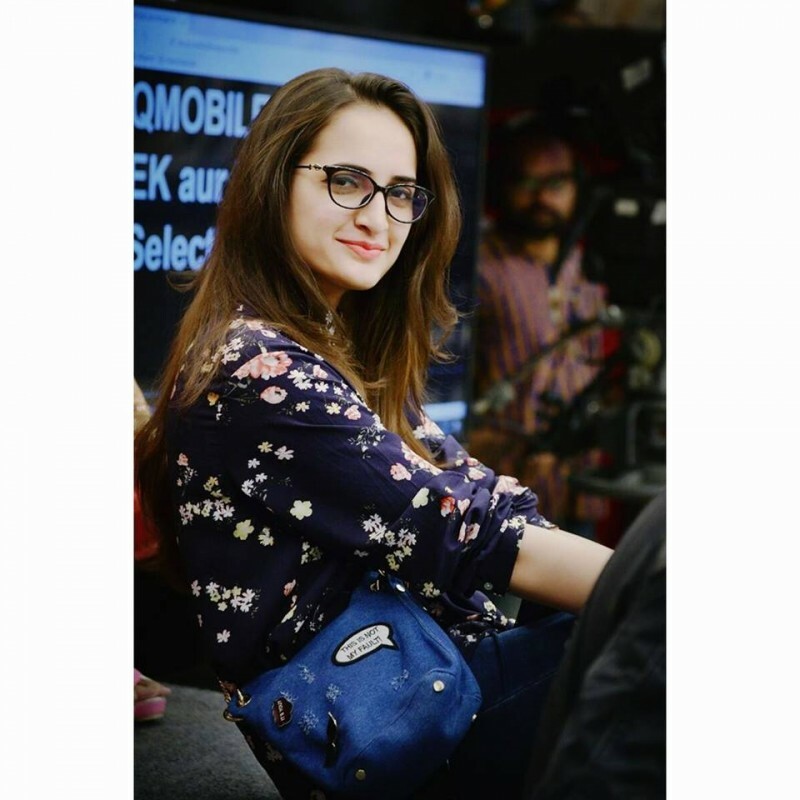 You can also find the public opinions and reviews about Areeba Shahood Alvi here.